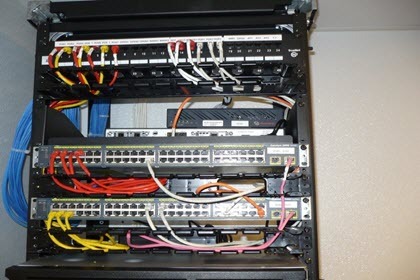 Contractors Inc. provides the latest cabling technologies, design and layout currently available, in the areas of local area networks, wide area networks, telephone systems, paging, security systems and fiber optics. Founded in 1994 by President/CEO, Joseph Kaluhiokalani, prides itself on working closely with clients to deliver the perfect solution. In a nutshell, that’s WHAT we do. But WHO we are has been deliberately established and is well known to our clients. They know we’re uniquely good at what we do. But what matters most to our clients is HOW we do what we do. Our team comprises of highly experienced people. We are supported by motivated and skilled staff and is capable of developing custom-built items. Our technicians receive the latest training and continued education from the different IBEW local unions and equipment manufacturers . 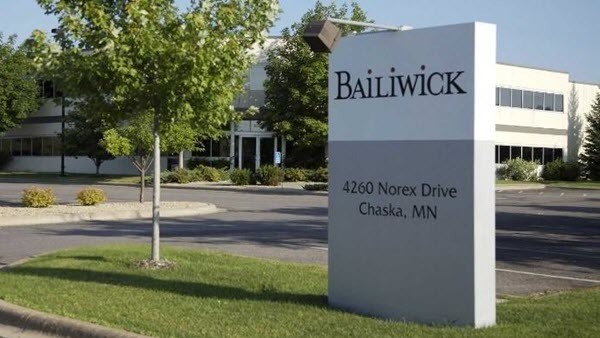 They have worked on Cisco, Avaya, Lucent and Nortel systems... just to name a few. Although our experience is geared towards larger projects, our RCDD'S/ Project Managers/Engineers treat small projects with the same proficiency and timeliness. This simple fact brings us full circle, showing HOW we treat each project... Making it the only project is the singular focus of WHAT we do. 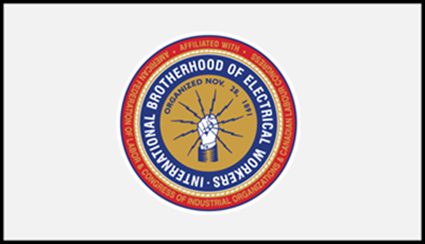 is a member of the International Brotherhood of Electrical Workers “Local 98” and “Local 351”. 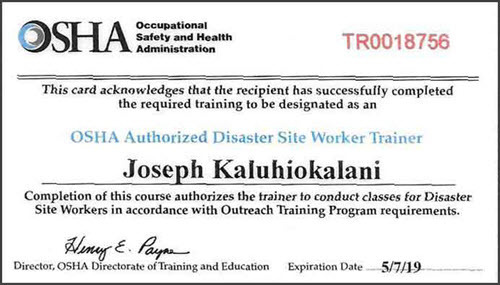 Aloha also holds a Letter of Assent with other IBEW local unions in the area. 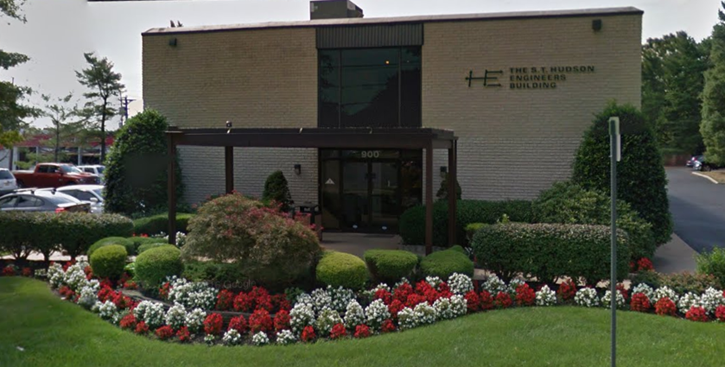 We have worked on many projects in the tri-state area and worked in conjunction with several different trades. 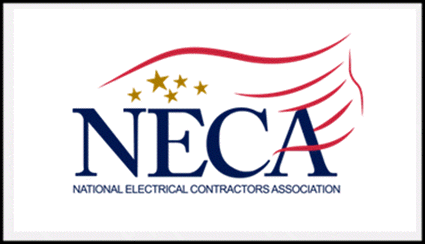 Trade memberships include NECA (National Electrical Contractors Association). 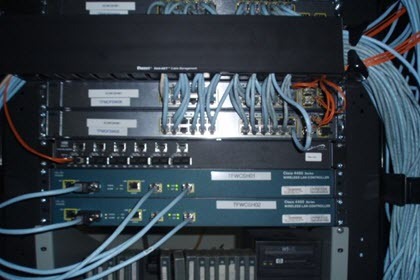 Contractors has provided cabling technologies for telephone systems, paging systems, video systems, and card swipes / data lines. We have de-installed and then re-installed cables, labeled, and then tested cables per the specifications using our test equipment. has teamed up with local Electrical Contractors to take care of their MBE/DBE requirements on a variety of multiple contracts, and successfully completed their low-voltage projects. Some of our projects are obtained through the development of Prime Contractors, Electrical Contractors and National Account Providers. We have an ongoing relationships with these companies and is actively working with them on numerous projects. We have accommodated the customer’s requests by working after hours and with extended workdays. Cleaning up the work site, disposing of equipment and materials has always been addressed and taken care of. 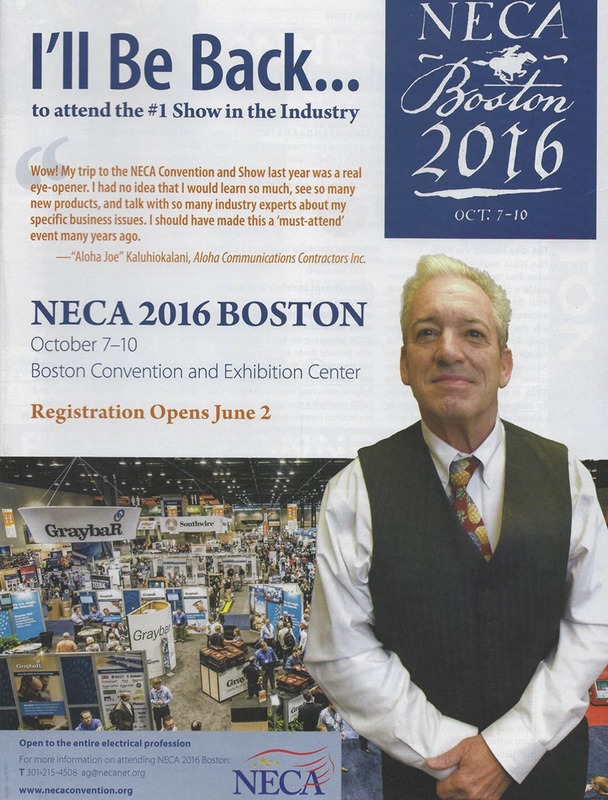 See Joe Kaluhiokalani in the April 2016 issue of Electrical Contractor magazine. The safety of employees and of the general public is of vital concern to the management of Contractors, Inc. It is our intent to conduct all operations of the company in a safe manner for the protection of our employees and of the general public. Each employee shall be assured of a safe and healthful working environment. We have developed an effective safety and health program, tailored to our business operation and designed to provide the necessary resources to our supervisory personnel in the field. We will work closely with our unions to ensure that all personnel that staff our projects receive the proper training, personal protective equipment, tools and supervision to perform their work in a safe and healthful manner. We will work closely with prime contractors and owners to insure implementation of site-specific safety and health programs. 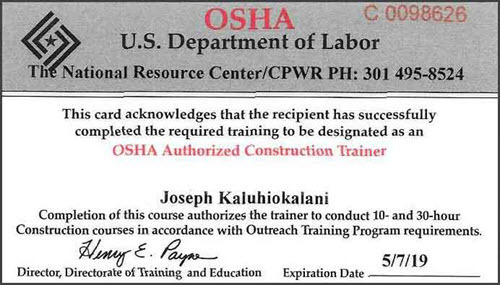 Aloha is a union contractor with longstanding, excellent relationships with the varies International Brotherhood of Electrical Workers (IBEW) local unions that support our technicians and our market place. 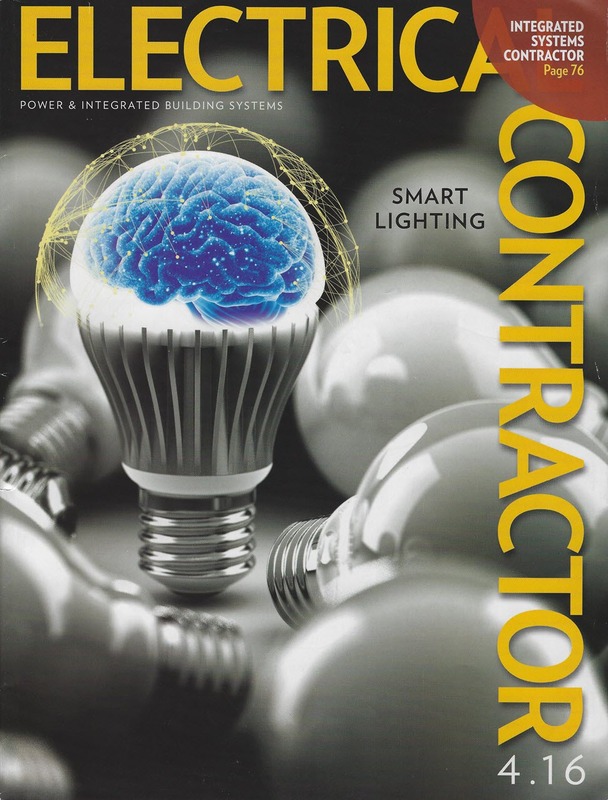 Aloha is a long standing and active member of the National Electrical Contractor Association (NECA) which champions effective customer relations and relations between contractors and unions. 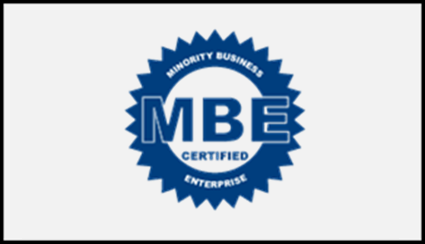 Aloha Communications Contractors, Inc. works with the Pennsylvania and New Jerssey business community to build alliances with Minority ("MBE") or Disabled ("DBE") owned business enterprises . 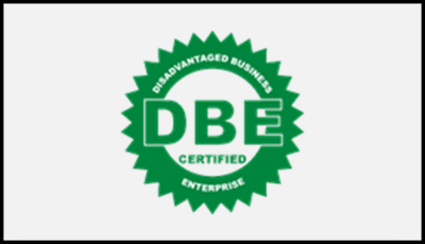 Aloha Communications Contractors, Inc. has been certified by the State of New Jersey Department of Commerce & Economic Development as a Disadvantaged/Minority Business Enterprise. offers dependable services and solutions at affordable prices. We provide expert installations and ongoing support service that adds value to your bottom line. 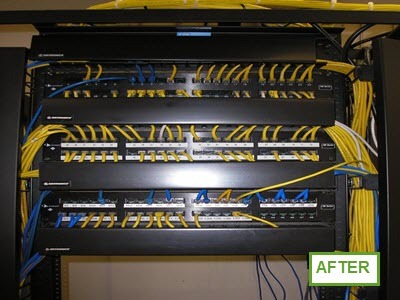 From upgrades, moves, adds and changes to cabling for networks. Our focus is to make technology work for you. We believe that communication equipment is only as good as the company that designs, install and services it. Make your one point of contact for all your telecommunication and connectivity needs. At , our focus is making technology work for you. 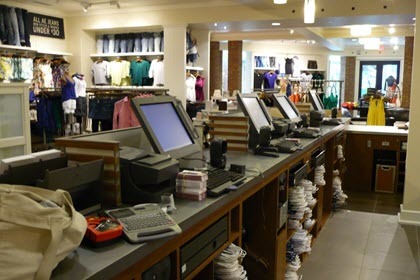 Run cables for Point of Sales and install registers and back office equipment. Site Survey, Voice and Data Cabling, Telephone System Installation, Linksys 24 Port PoE Fast Ethernet Switch Installation, POS installation. Phone cabling, Network and Paging Cabling and Paging Installation, Network, POS and PC Equipment install, terminate, test and label. 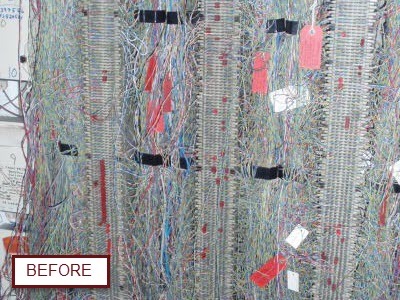 IPVS/CCTV Rough-in cabling . 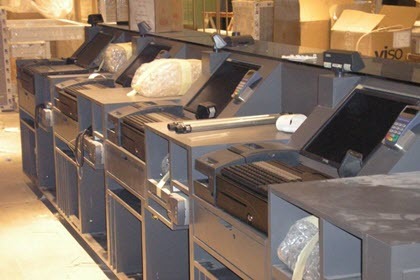 Install and test all registers and peripherals, i.e. 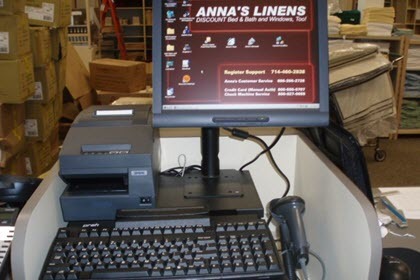 receipt printers, pin pads, scanners, etc.. 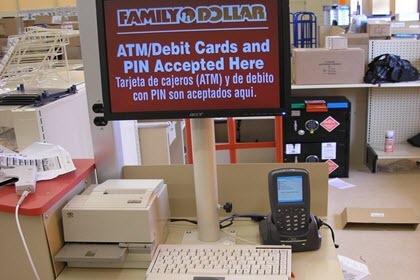 Installation of a NEW Paging System in an existing Family Dollar Store that is being renovated. 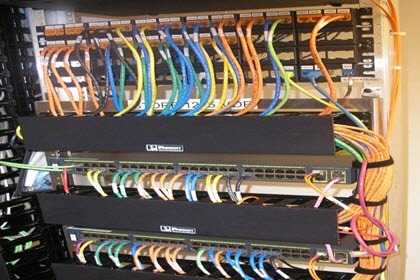 Install the required number of Cat 5e plenum cables. 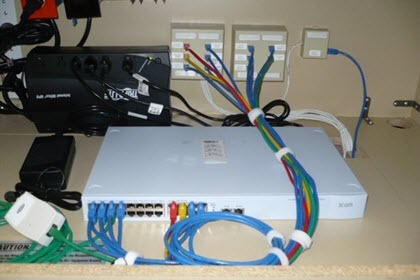 Connection of Devices to LAN Cabling. 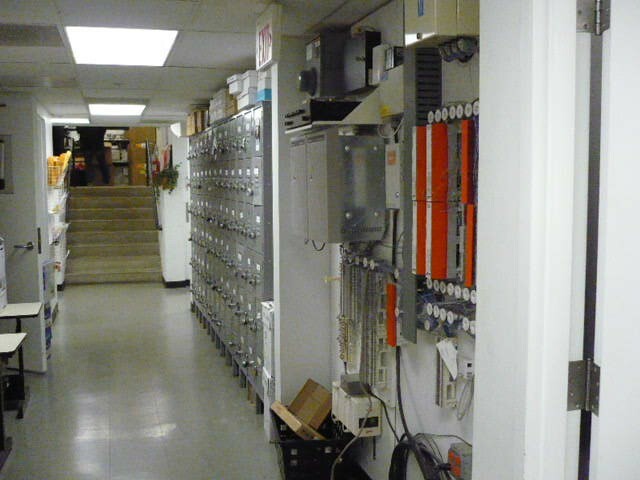 Ran, test, and terminate approximately (39) CAT5E cables from manager's office to Pharmacy, and approximately (28) cables run point-to-point within Pharmacy. 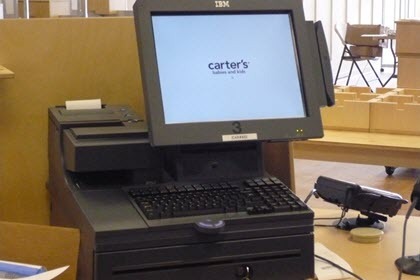 Removed all computers, registers, and associated equipment for the remodel and re-install after terminating cables within Pharmacy. Install a new CCTV system with 11- new vestibule cameras, 5- new indoor PTZ cameras, 1- rugged dome camera, 7- new ceiling mini dome cameras. Relocate 2- indoor mini dome cameras. 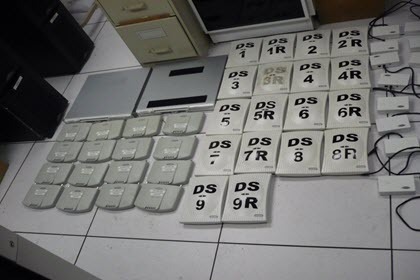 Reinstall 18- register cameras, 18- existing cameras onto new ceiling tiles. 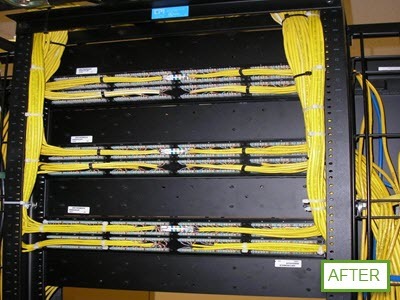 Installation of 714 category 6 plenum 4-pair cables to 420 locations throughout 11 floors, 11 free standing 7’ x 19” racks, 24-strand plenum rated 50uM OM-2 optical fiber to each of 8 TR locations, 231 category 6 plenum 4-pair cables to 231 locations, 246 RG6 plenum rated quad shield coaxial cables from the local TR. Connect new DSL modem to the existing DBU line, installing the DSL filter, removing either a Pol Net or ASAP line share device and connecting the filtered line to the USR Modem. 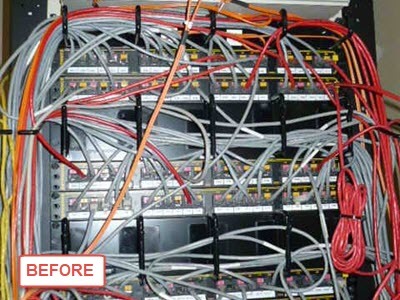 Install a 48-port patch panel on the customer provided equipment rack in the manager’s office. Install, program and test the phone equipment and two Command ASAP 104 LSD’s. 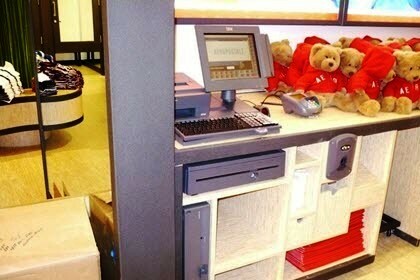 Install phones at the front-end counter and the pharmacy locations. 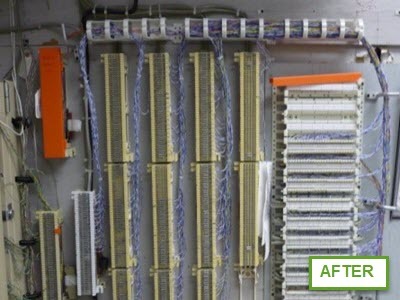 Run, Terminate, Test Cat 6 Data cables from the phone room to class room locations. 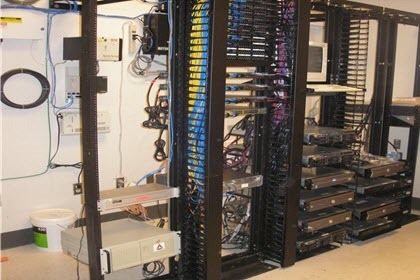 Mount Communications Rack and install Patch Panels. Tested (9)- 12 stand fibers to 8 Different IDF’s and 1- MDF. Installed and tested (4) 6 strand fibers to 4 different IDF’s and tested. 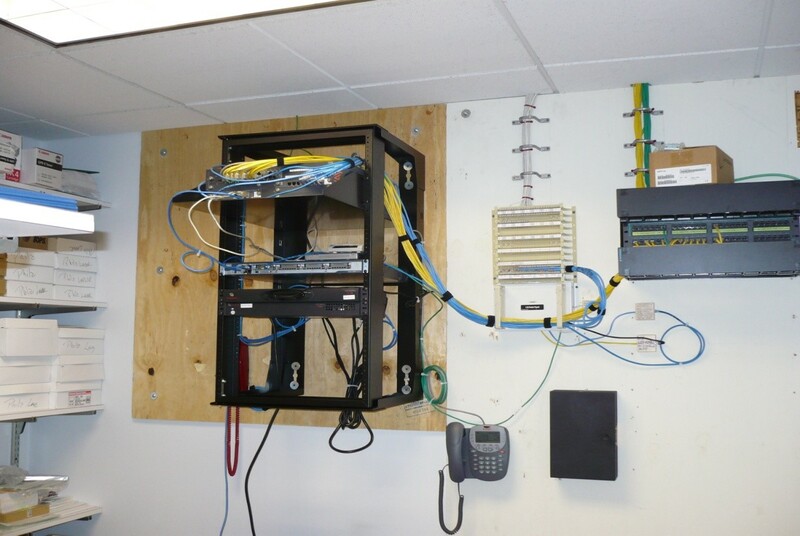 MDF build out with 2- Cisco 3600 24-Port Distribution Switches and 1- Cisco 3400 24-pPort network Switches. 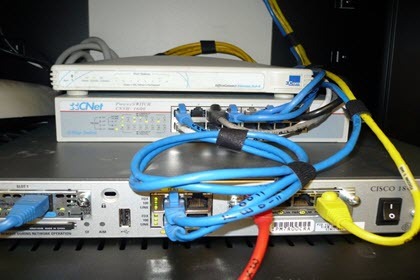 IDF build out with 8-Cisco 3400 24-Port Network Switches and 16- SFP, MM Modules. 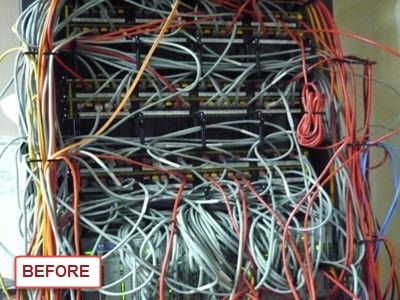 Run, Terminate & Test 114 Voice cables and 122 Data cables. 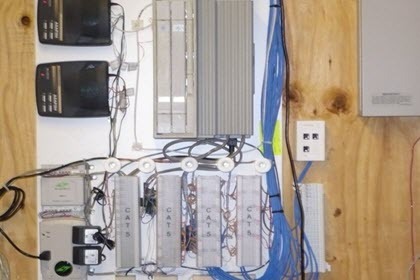 Install Paging system for 21 speakers and 27 horns. 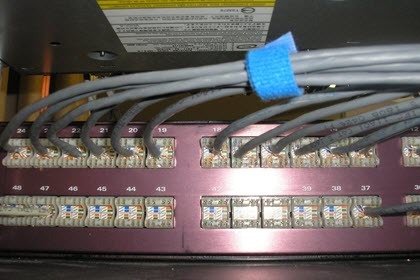 Install a Fiber Optic backbone for 5- IDF’S. Install a CCTV system with inside and outside cameras. 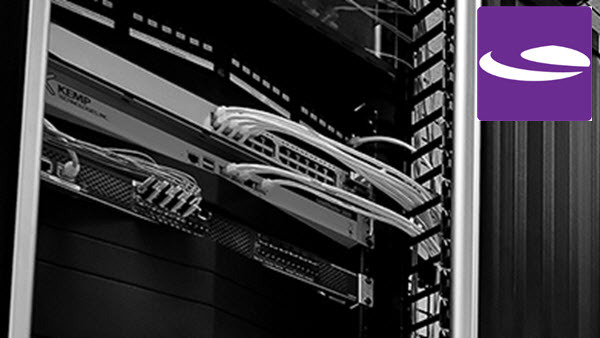 In order to offer a full range of IT infrastructure solutions, pursues and maintains product certifications with industry leading manufactures. Aloha services the needs of customers that require cable installation in occupied buildings, renovation of buildings, new construction and outside construction requiring underground or aerial installation. 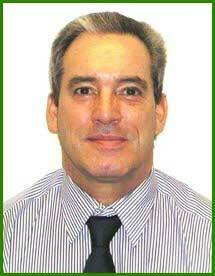 Joseph Kaluhiokalani, President & CEO — Contractors, Inc.
Temple University, Philadelphia. 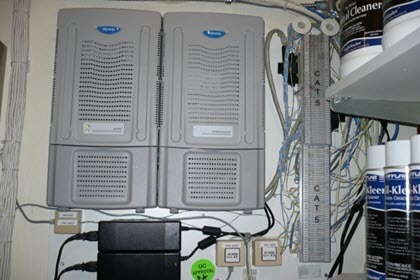 Installed and maintained Telco switch; provided cabling for various installations; provided move, adds and change service; Centrex line work for Physician locations. Established a ten-year relationship with a maintenance contract in place. 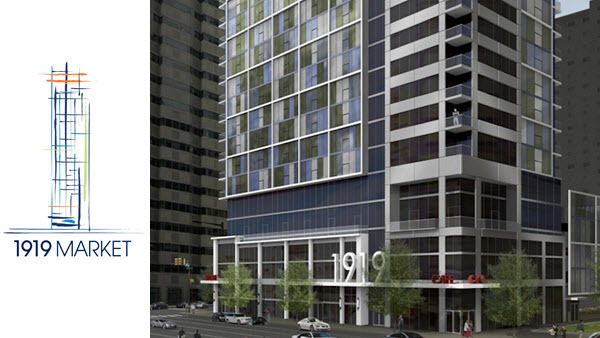 1919 Market Street, a 28 story building in Philadelphia PA. Telecommunications Project. Teamed up with local Electrical Contractor. Scope of work included Backbone Cabling, Tray and Closet Buildout and residence wiring. 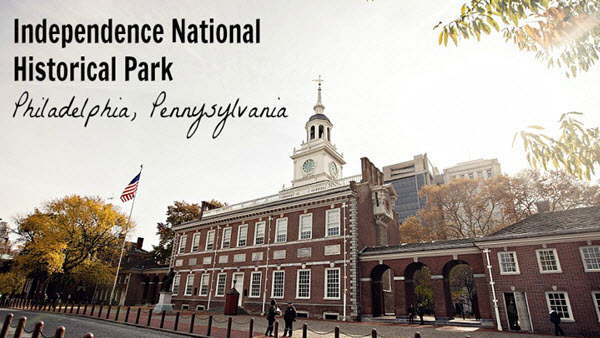 Independence National Historical Park. 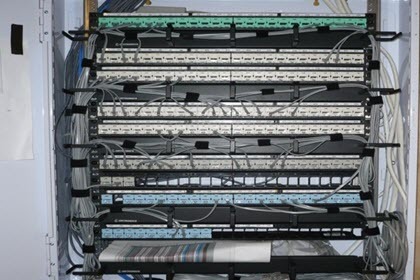 Scope of work was the installation and testing of Fiber Optic Cable, Inner-duct and Patch Panel. 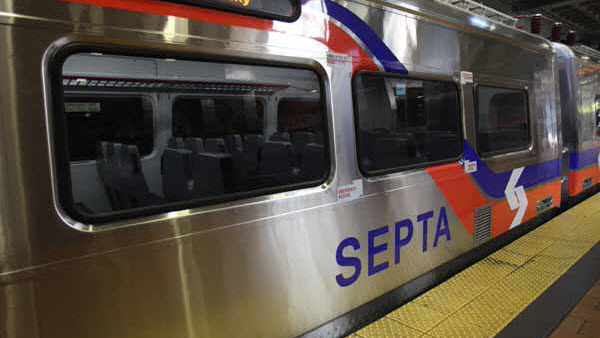 SEPTA, Philadelphia, PA. Scope of work was the installation and testing of Fiber Optic Cabling, Grade Crossings Project. Comm-Works. A full service, multi-disciplined, IT project management solutions firm. Work on various projects in the NJ/ Philadelphia area that have included site surveys, proposal preparation and turnkey installations. 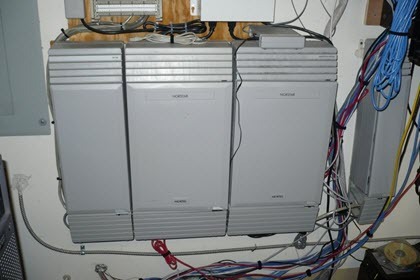 System work has been on Nortel, AT&T systems, etc. Additionally, router and hub, (and cabling work) has been provided per request. Granite Telecommunications. 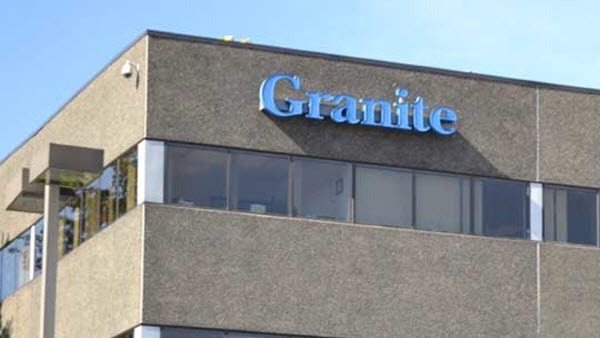 Granite is a leading communications services provider to multiple location businesses throughout the U.S. and Canada. 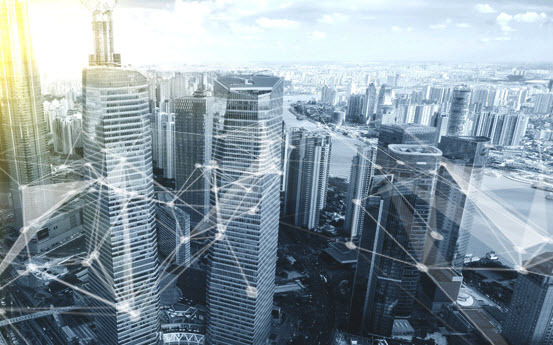 We provide one-stop solutions for voice, data, Internet, wireless, video and secure network options. 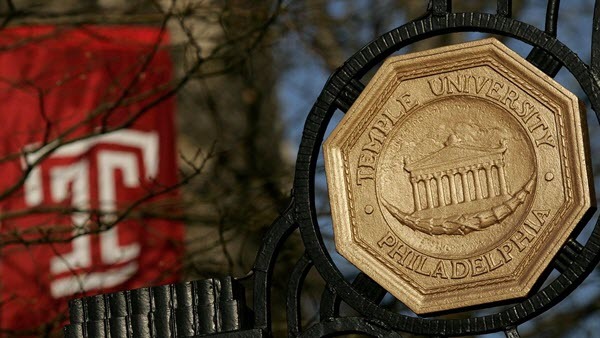 Your questions and comments are important to us. We are committed to providing the highest level of customer care. Please reach out to us by phone or email so that we can immediately address your needs. 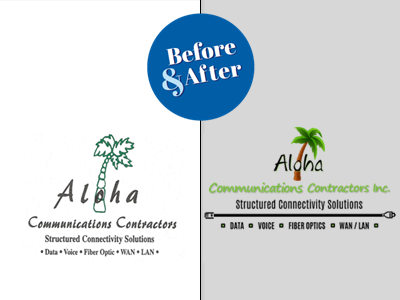 Aloha Communications | Copyright © 1994 – | All Rights Reserved.